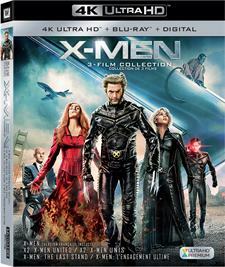 Download X-Men in Digital HD from the iTunes store. 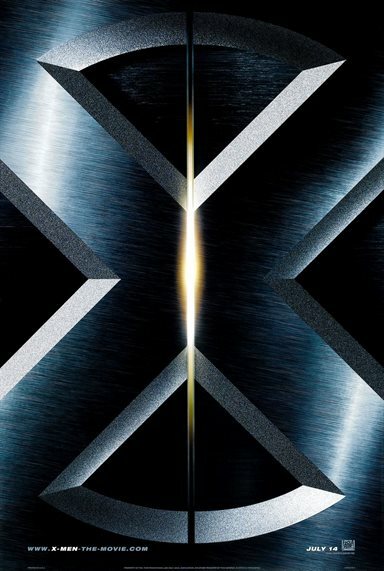 X-Men images are © 20th Century Fox. All Rights Reserved. Dougray Scott was originally supposed to play Wolverine, but when Mission: Impossible II ran over schedule he had to turn down the role. Time to crash for the night. Watching this till I pass out. 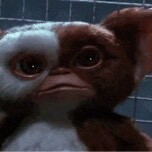 Such a great movie!